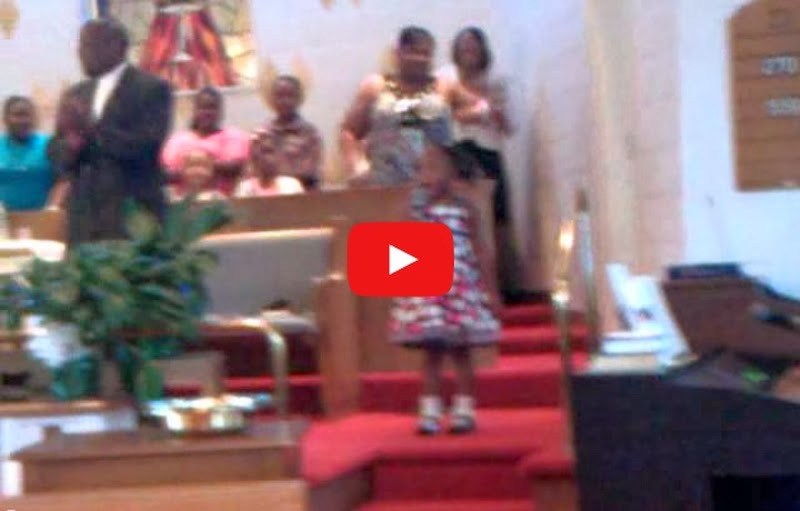 4yr yr old little girl singing " I'm Looking For A Miracle " by The Clark Sisters in front of entire church. This was her first time ever singing in public and she stunned me as she sang like she was born to do it. Fearless as can be she did not hesitate to sing unto the Lord!